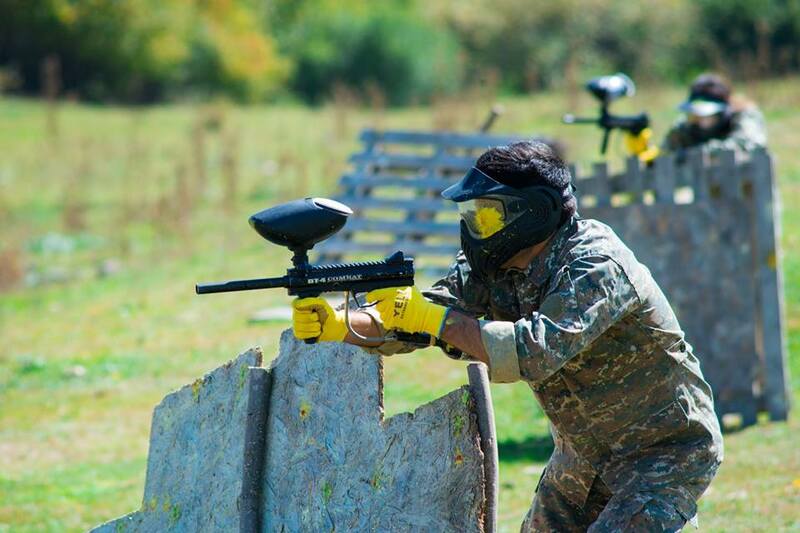 Paintball is a game in which two teams try to capture each other's flag while defending their own using compressed-air guns that shoot paint-filled pellets. The team which managed to catch the flag more times than the other one WINS. The participants have rifles, which can be used to neutralize the enemies. The rifles are being replenished by balls filled with colored liquid. 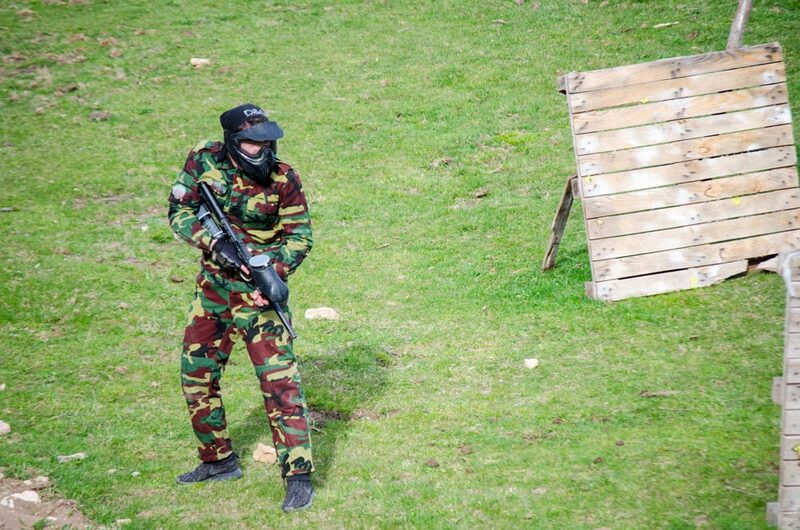 All participants wear special uniform designed for paintball. 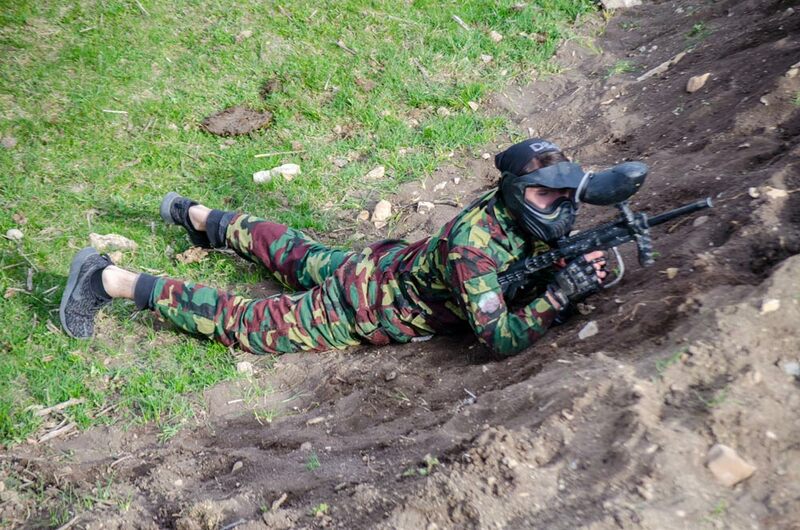 There are also defensive fighting positions which help the players and make the battle more interesting.